(248) 674-2224 — Call Anytime! 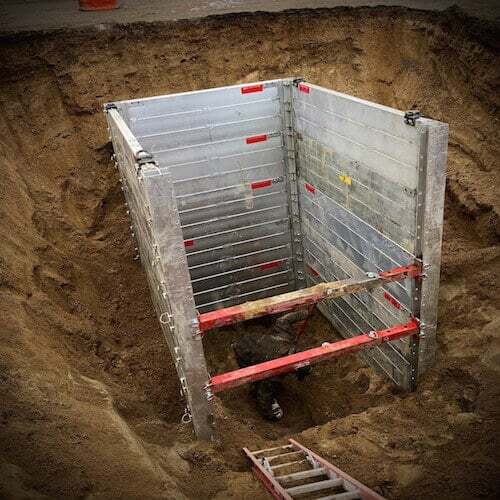 Aaron's Excavating is a reputable water & sewer excavation contractor known for their excellent sewer repair services, including, city water & sewer line installation and hookup services, septic system repairs, broken pipe repair, pipe cleanout and more. Go with Oakland County's most trusted sewer contractor! Oakland County's Nicest Plumbing Contractor! 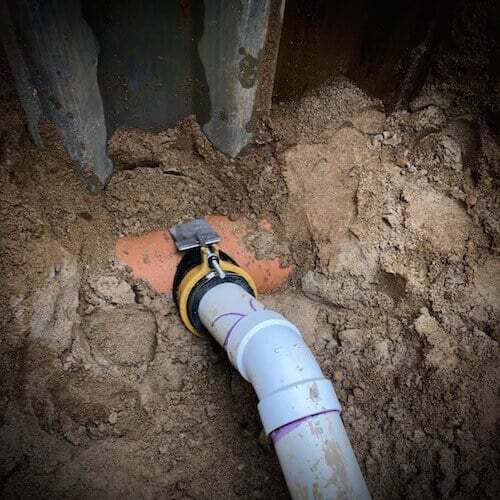 Looking to hook up or connect to the city sewer main, city water main or need an existing line repaired? Aaron's Excavating of Waterford is the best water & sewer contractor in Oakland County. This family owned excavating business has the equipment, experience and the people to perform your job in a professional and timely manner.